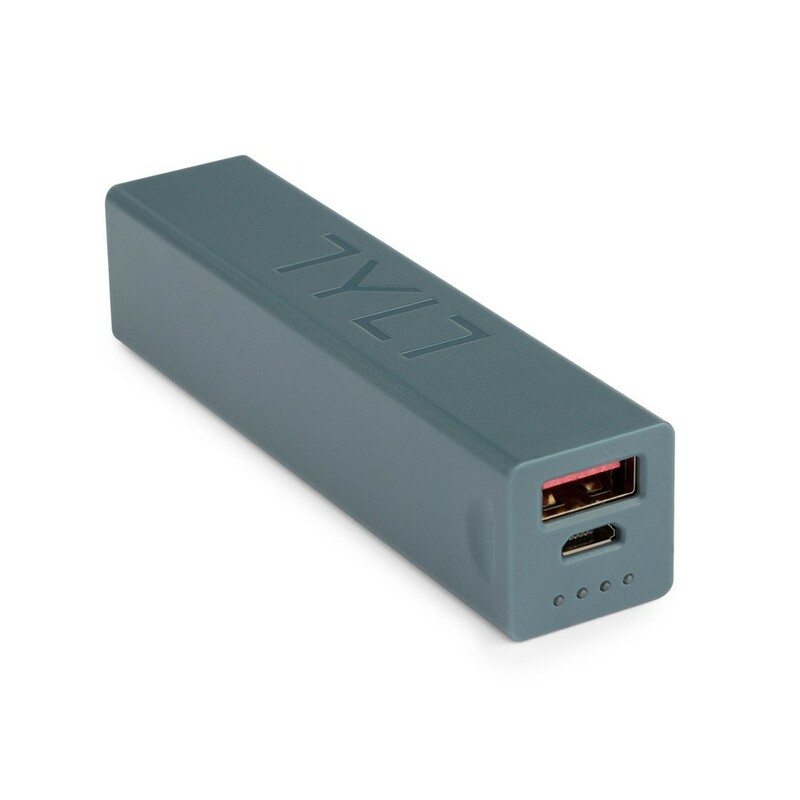 TYLT are a juggernaut in the charging and tech game. Every year they release products which get great reviews and they keep coming up with innovative ideas. The ENERGI charging station was put onto Indiegogo for a small goal of only $30,000, they surpassed this by miles clocking in just over $100,000. Over the years we have seen a plethora of desktop charging stations. 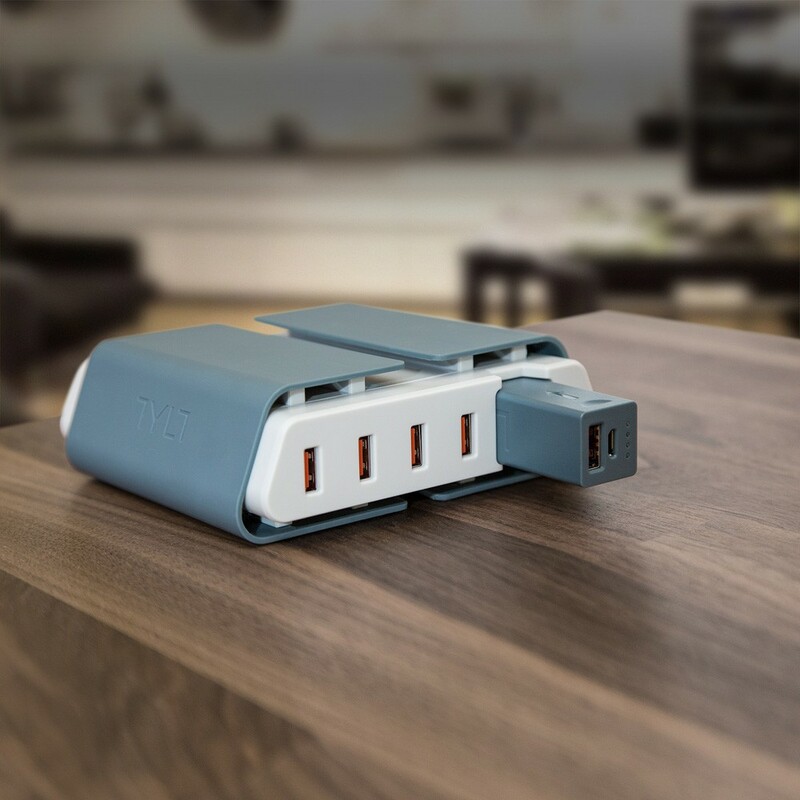 But TYLT has come up with something a little different with their ENERGI Desktop Charging Station. 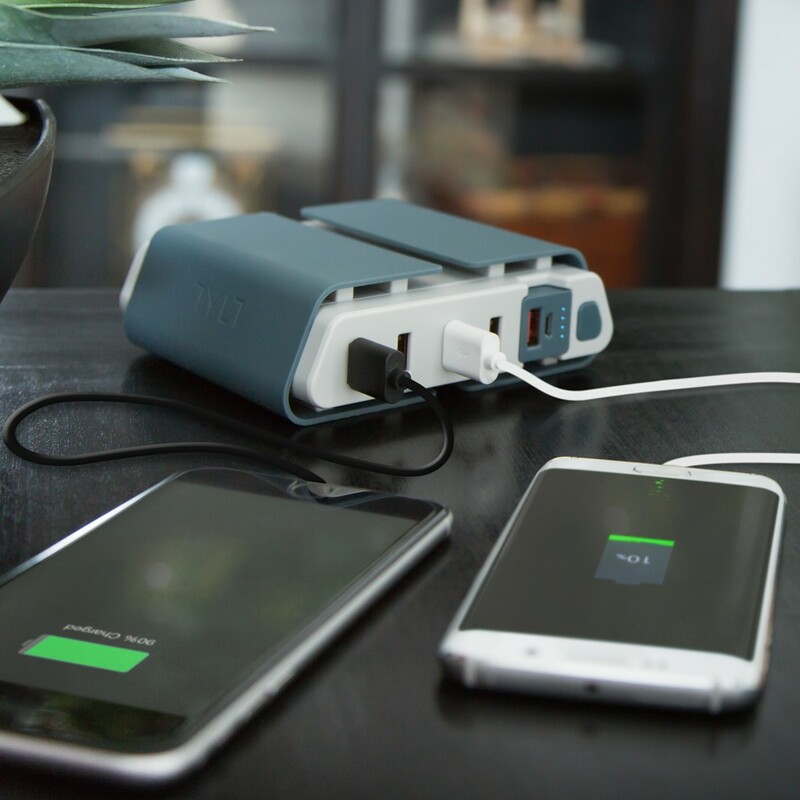 This is no ordinary 5 port charging station, the port on the far right side, can be removed and acts as a 3200mAh battery pack. Each of the 5 ports output around 2A. So this means there isn’t going to be any Quick Charge, but I still found charging to be at a good speed, which at the end of the day is what I care about. The 3200mAh removable port, isn’t going to charge 3 devices 4 times over, but it will give you around a day of charge for one phone. The TYLT station utilises their SmartDetect technology. This allows the ENERGI charging station to detect automatically the power requirements for the device, providing the right amount of power without damaging the device. 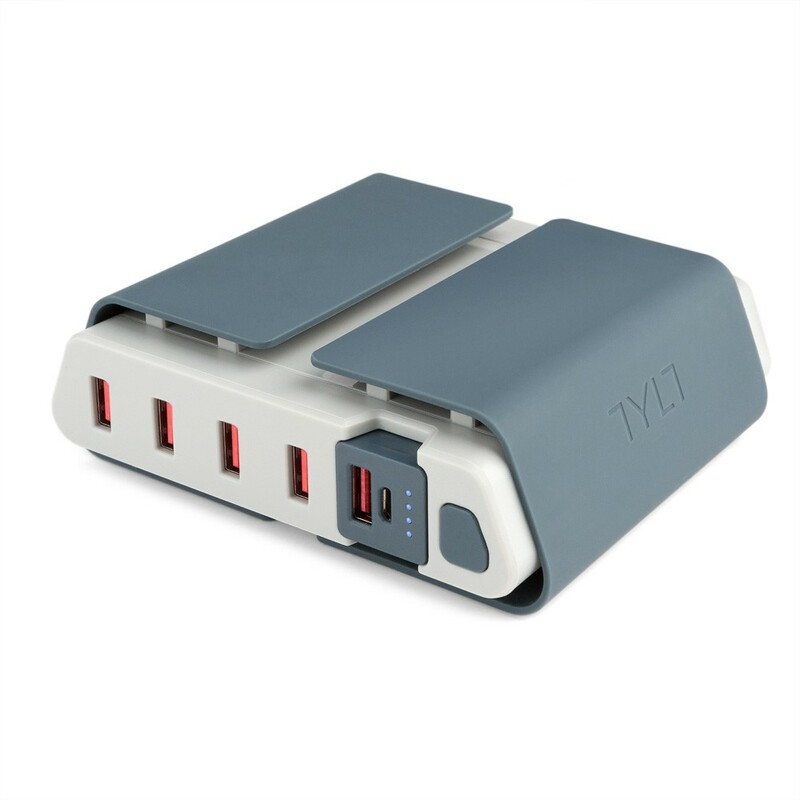 Me and my wife have been using the TYLT ENERGI Desktop Charging Station for over a month. This has been in the living room and been charging my S7 Edge, her S6 Edge, two PS4 controllers and my Asus Zenpad. These all charged together with no issues, I also noted no increase in heat for the station which is a great point. The TYLT ENERGI Desktop Charging Station is exceptionally well built. It’s made from a strong plastic and is white and blue. When using using it, it didn’t feel cheap and I really digged the colour scheme. 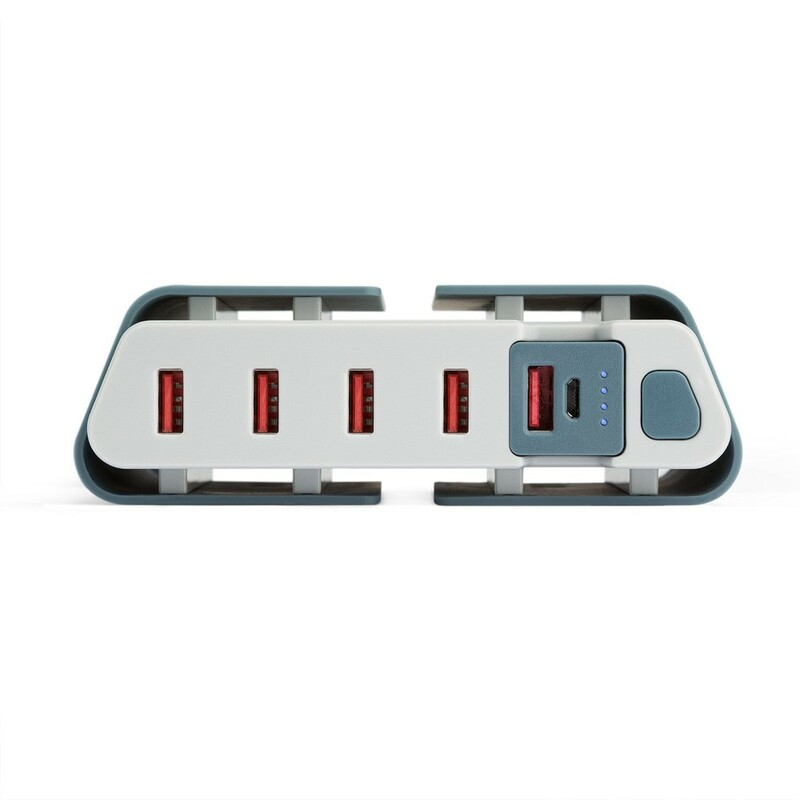 At the front, are the five ports and the on the right pops out as your battery pack. The battery pack is blue while the others are part of the grey colour. 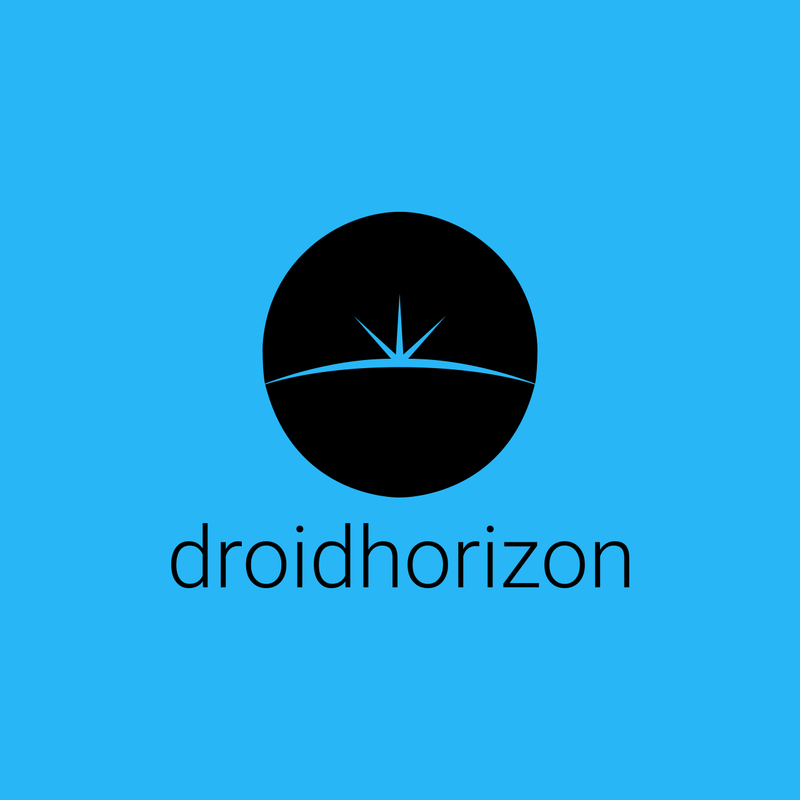 There is also a blue button to the right of it which releases the battery when pressed. The battery pack has four LED lights which are shown, when in the station to indicate charging level. The micro USB port is only for charging the battery pack. I found the ENERGI Desktop Charging Station to be quite small, but without being light-weight. That being said, I have a packed this with me a couple of times to take to hotels or round other people’s houses. I would love this charger if it did support Quick Charge 2.0 or Quick Charge 3.0, as more and more devices are coming out with this option. There are no cables included in the box, which I found to be a good thing, as to be honest I have a drawer dedicated to cables, so I wouldn’t want to add to it. 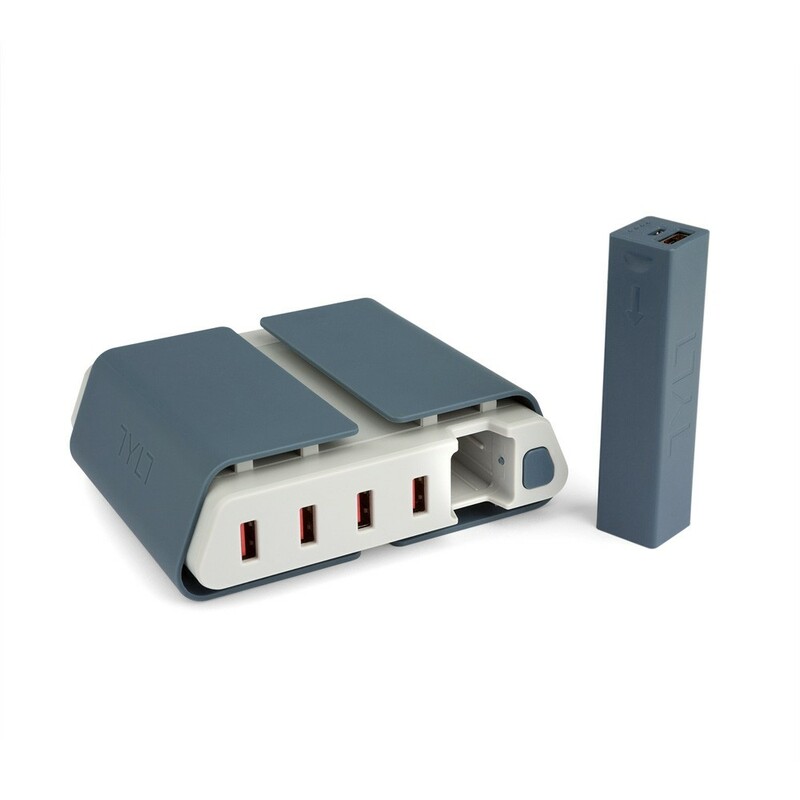 The TYLT ENERGI Desktop Charging Station comes in at $79.99. You are paying a lot of money and I think a lot of this goes to the quality of the build and the inclusion of the battery. 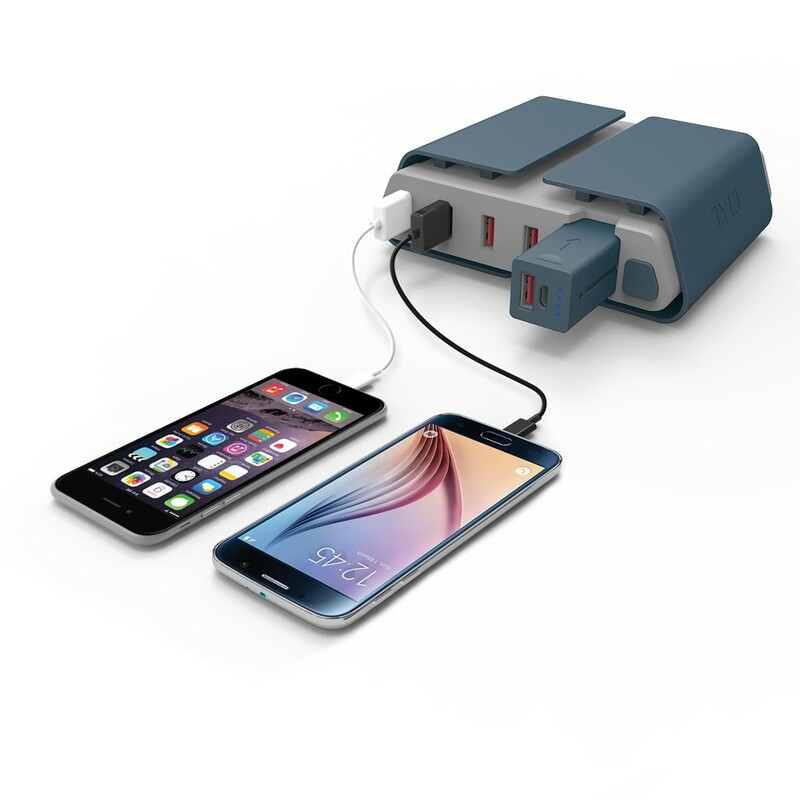 Though with the lack of Quick Charge it’s difficult to justify that large amount of money.